What is life? Andrew Thompson strives to answer the biggest question of all through both his studies and his extracurriculars. As a second-year Neuroscience student, Andrew hopes to understand the limitations of current medical tools, as well as how novel technologies can help provide new angles in classical fields. Going beyond the classroom, Andrew seeks to engage students in the areas of pharmacology, research, and long-term career investment through interactive educational methods. Andrew looks forward to bringing his experience, curiosity, and character to Project Pulse Prism. Jackson Cooper strives to offer his community the same opportunities and passion that he had gotten when he was a kid. To do this he has helped organize events such as the Earn, Burn and Learn competition and Bike to School day for his school. 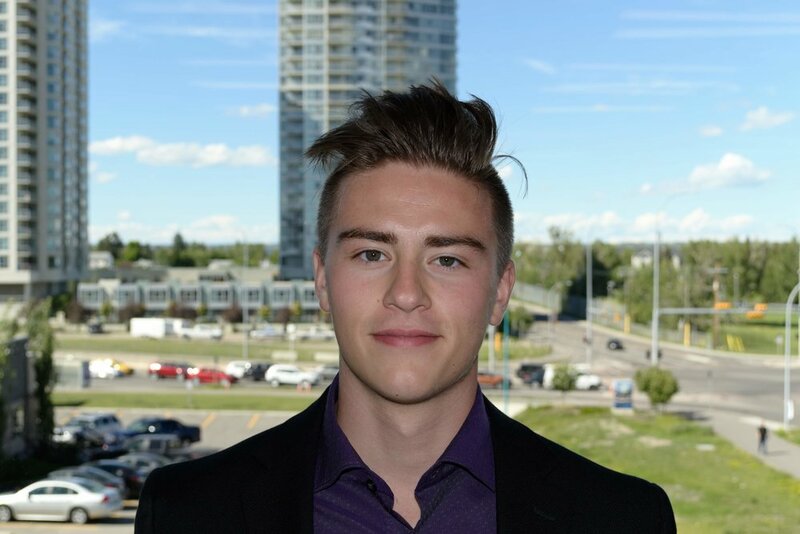 Jackson has also had two plus years of experience operating student-led businesses, which he hopes will be of use bringing new insights to Project Pulse Calgary. After high school, Jackson plans to pursue a major in Nanotechnology or Machine Intelligence during his university education. After graduation, Jackson hopes to attend accelerators for his startup companies. 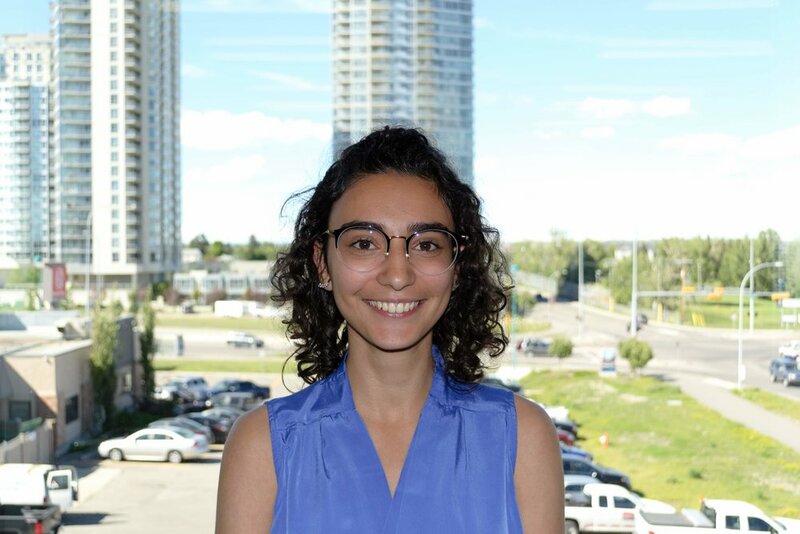 Nia is a second year Neuroscience student at the University of Calgary and a leader in non-profit organizations such as the International Youth Neuroscience Association. Equating achievement with fulfillment, she assists youth through key transitional moments in their lives. This may be the transition from high school to university or the personal transition into better mental health. Nia is excited to bring her knowledge and spirit into Project Pulse Prism to enable students to critically consider their undergraduate education. In particular, Nia’s curiosity led her to the field of machine learning—now the object of one of her summer projects. Moreover, clinical research experience expanded her interest in statistics – the second focus of her summer. In her free time, Nia is a proud piano instructor. You can also find her in heated philosophical debates or curled up with a book in another language. Kaiden is a hardworking student heading to the University of Calgary next year for health sciences with a major in Biomed. From this, he plans on pursuing a career in medicine as he enjoys helping others in any way possible. This can be seen in his volunteering at the YMCA running youth programs, at St. John’s ambulance providing first aid and CPR, and in several U of C labs, along with other commitments. Kaiden enjoys exploring the unknown and because of this passion, he joined Project Pulse so he would be able to provide the opportunity for others to explore the unknown, in regards to their future and the world of health sciences. As a second-year neuroscience student at the University of Calgary, Jena is driven by a desire to find meaningful experiences and pursuits. It was this desire that inspired her degree path at university, due to both family experiences and the enjoyment she has found in connecting with various patient groups in need of support through her volunteer work. In particular, Jena is passionate about the topic of Alzheimer’s, and she has sought to make a difference in this area since childhood through volunteer initiatives and her research at the Hotchkiss Brain Institute. She further seeks to use her passions to support those in need by serving as a leader of various non-profits in areas such as literacy and music. In her free time, Jena can often be found nerding out over classic lit, writing novels that she never manages to finish, or working on music compositions with her twin sister. Jena loves working with motivated people and she can’t wait to bring her experiences and passions to inspire the next generation at Prism 2018! 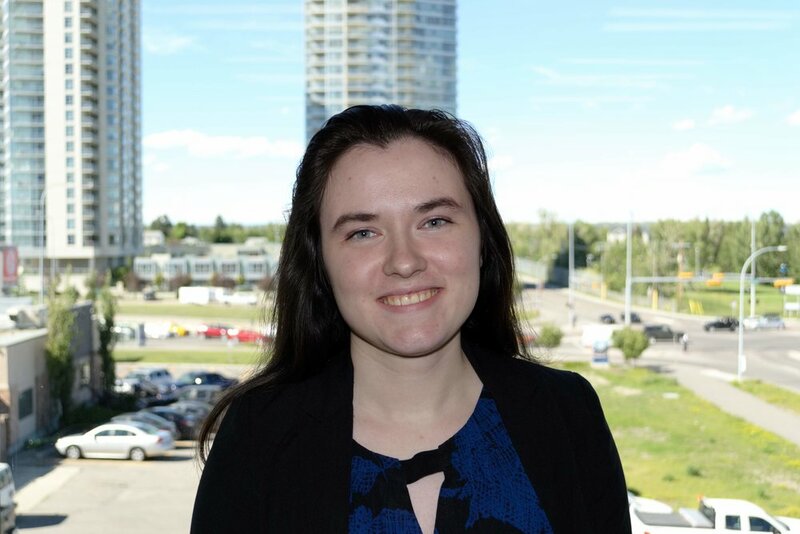 Dana Newton-Gunderson is a second year neuroscience major at the University of Calgary who is excited to be joining the Project Pulse team this year. She has conducted research with the Hotchkiss Brain Institute looking at the effects of seizures on oxygen levels in the brain, and is also involved in several other organizations on campus. In her free time, Dana enjoys skiing and playing the piano. Having always been interested in the health sciences, Dana plans to become either a biomedical researcher or a doctor. She enjoys working with others toward a common goal and is excited to bring speakers to Project Pulse this year. As a Grade 12 AP student at Webber Academy, Elizabeth has had several opportunities to hone in her communication skills through a variety of mediums. These include being a senior designer and writer for her school’s magazine, a member of the yearbook committee, a science fair finalist, and more. Alongside these pursuits, she is preparing for a medical career by participating in events related to the field. Whether you are familiar with Project Pulse Calgary or not, Elizabeth will ensure that you know about the wonderful opportunities available to you at Prism’18. She also looks forward to hearing from you: from any questions you have, to whether you are as excited for our conference as we are! 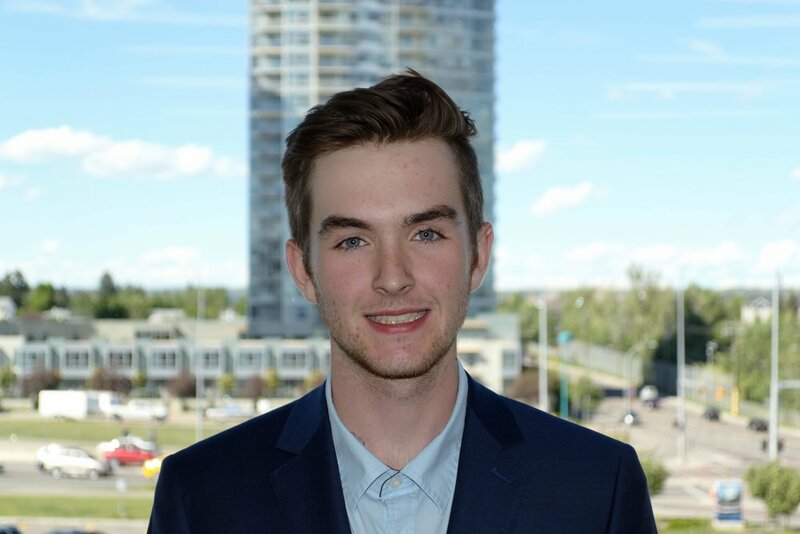 With a huge interest and passion for mathematics and computer science, Ryan hopes to take advantage of his skills as the Financial Advisor for Project Pulse. While his mathematical background is different from the field of Health Sciences, Ryan plans to provide a different perspective to Project Pulse that will allow it to further grow as an organization. With a wide variety of volunteering and leadership experience under his belt, Ryan hopes to fulfill the backbone role of the Financial Advisor, to ensure that the inner workings of the company are flowing smoothly. After high school, he plans to pursue a career in Computer Science and Data Analytics. Nikita is passionate about crafting unique learning experiences and accelerating students on the path towards their goal. She co-founded Project Pulse Calgary to not only help other students interested in the health sciences, but also to bridge the gap between these students, professionals and universities. Project Pulse is an excellent way to understand the numerous fields that a health sciences degree can cater to, and not just medicine. It is a cost-efficient and informative conference where people can network and interact. When she doesn’t have her head buried in books or isn’t at the lab, Nikita is dancing, playing sports, or spending time with her family. For Nikita, success is when your passions meet the needs of the world. Through Project Pulse Prism, she hopes to shine light to the different streams of the health sciences and bring the attendees one step closer to their success. Bilal believes that in this day and age, Health Science is a field that is too broad to be studied within a degree or practised in a workplace. He considers the field a web of boundless opportunities that are very often untouched and unheard of. Currently, Bilal is majoring in Biosciences alongside a minor in Nano-sciences. His research involves tissue engineering approaches for enhanced cellular transplantation treatments, mainly for Type 1 Diabetes. Bilal has been a part of Project Pulse Calgary since it started, and just like the past few years, he hopes to help bring forth an experience that will allow students to enjoy Health Sciences, rather than fear its cosmic web. Jaskaran Grewal is a 3rd year undergraduate student, majoring in Biological Sciences and pursuing a minor in Philosophy. He was a 3x Professional Panel Director, and currently works with Synapse and STEM Fellowship. 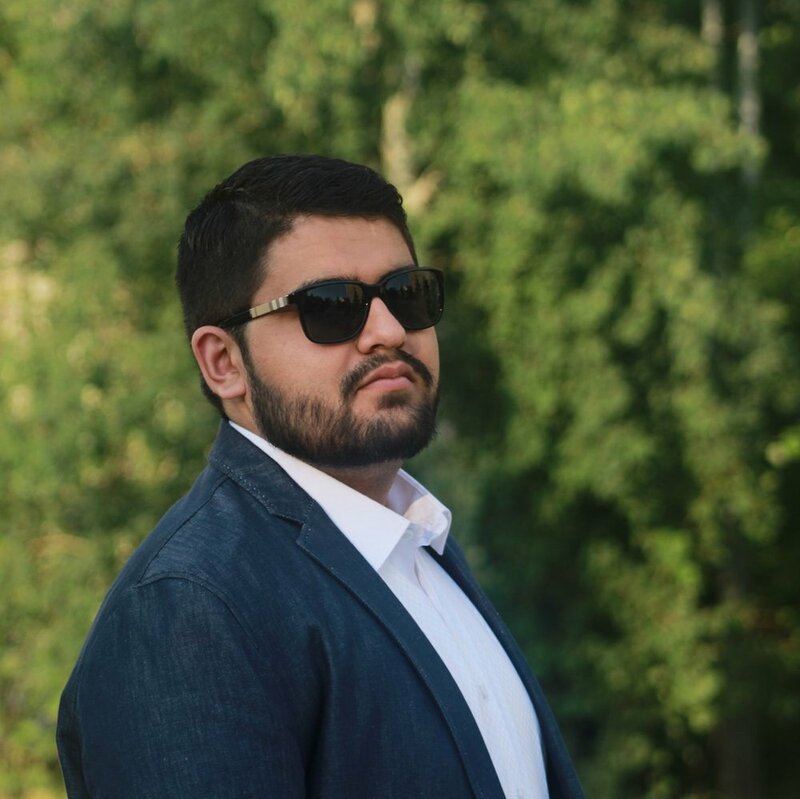 Outside of his academic and professional commitments, Jaskaran is an avid coffee drinker and car guy, and can be found around the city at various cafes and car related events.